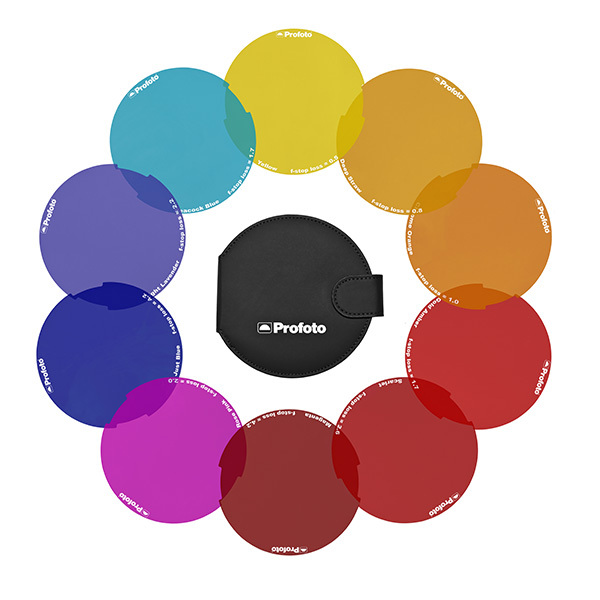 The Profoto Off Camera Flash Colour Effects Gel Pack includes 20 gels in Rose Pink, Gold Amber, Light Lavender, Just Blue, Deep Straw, Chrome Orange, Scarlet, Peacock Blue, Magenta and Yellow. 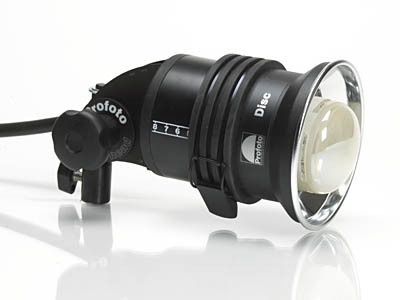 Expand the versatility of your umbrella with our handy umbrella accessories. 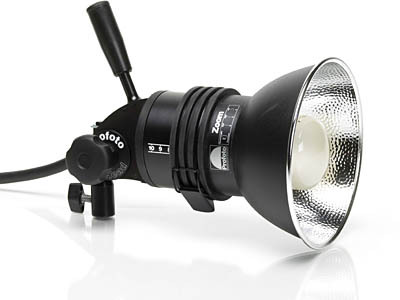 Pull an optional backpanel over the front of your Translucent Umbrella to turn it into a softbox, thereby preventing light leakage. 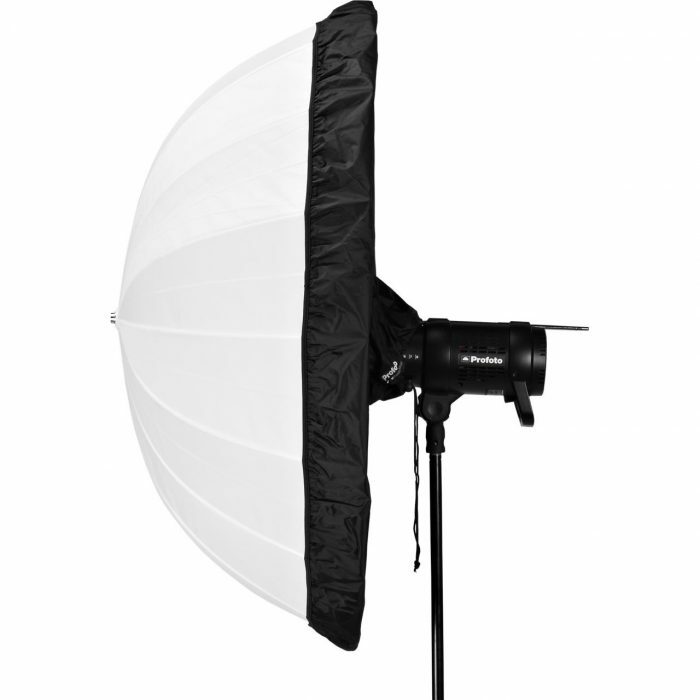 The Umbrella Backpanel is offered in four sizes – S, M, L and XL. 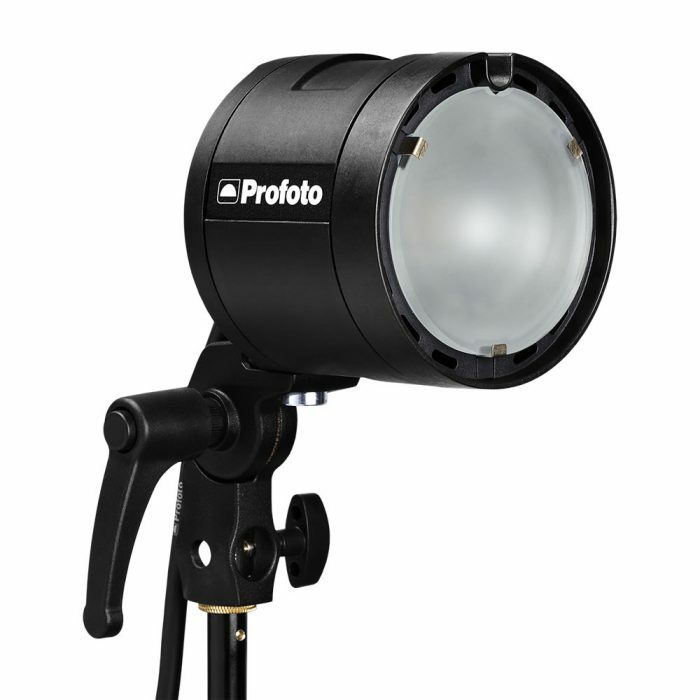 Lightweight with modeling light For the Pro-B2 and the Pro-7b there is the handy Profoto Pro-B Head, that gives you 1200w/s flashes.